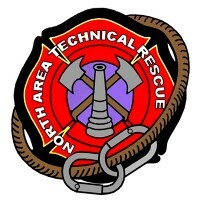 The North Area Technical Team (NATRT) was formed in June of 1995 as a coordinated technical rescue training program for area fire departments. NATRT responds to specialized rescues in the suburbs north of Denver, Colorado. Consisting of 10 core fire departments and serving over 800,000 citizens, the NATRT is dedicated to providing the highest quality of service for the following specialties: Rope Rescue, Confined Space Rescue, Trench Rescue and Collapse Rescue. The primary response district of the North Area Technical Rescue Team spans into parts of five counties (Adams, Boulder, Broomfield, Jefferson and Weld) covering roughly 450 square miles. North Area Technical Rescue Team is a State of Colorado Type II Heavy Rescue Team. 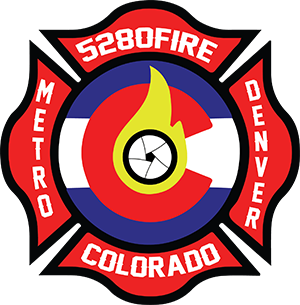 The NATRT consists of Adams County Fire Rescue, Arvada Fire Protection District, Brighton Fire Rescue District, Federal Heights Fire Department, Frederick-Firestone Fire Protection District, North Metro Fire Rescue District, Mountain View Fire Rescue, South Adams County Fire Department, Thornton Fire Department and Westminster Fire Department.